Starlimos limo hire York, white Lincoln limousines in York, chauffeur driven luxury vehicles. We are the leading limo hire company in York, offering premium service across the City. Our fleet includes white stretch limousines, executive cars and wedding cars. If you would like to hire a limo in York please contact us and we will be pleased to quote for your occasion. 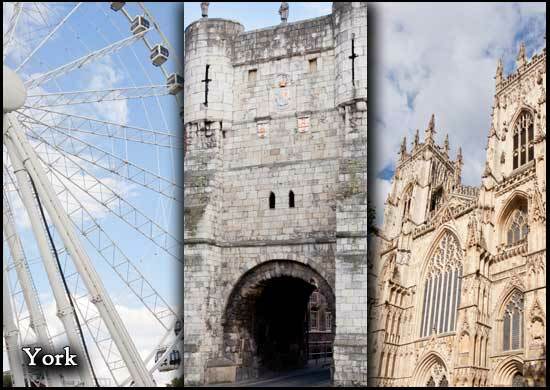 York, the capital city of Yorkshire is an amazing place!